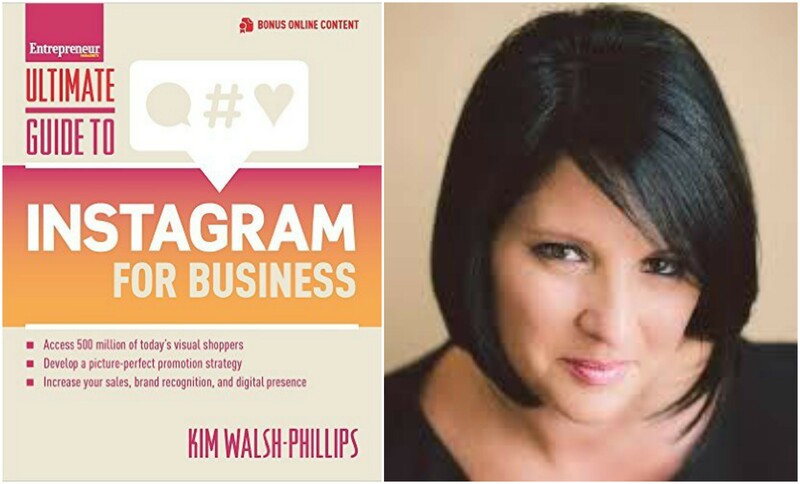 Social media marketing expert and strategist Kim Walsh-Phillips shows business owners, practitioners, and marketers how to invest in Instagram-enhanced efforts that reach today’s visual consumers, engage with their target audience, and ultimately drive sales. 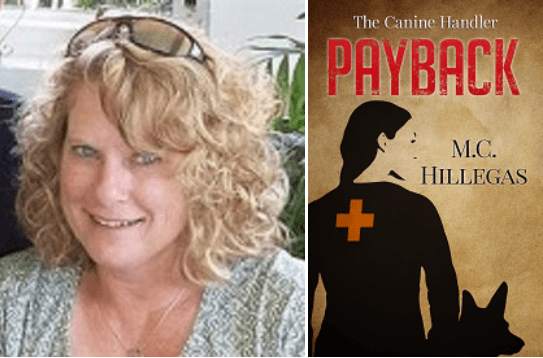 I was introduced to Kim’s weekly marketing blog back around 2010 by Deb Sullivan, and developed a girl crush for her voice as a writer and her “Results Rule. Period” beliefs. It’s so cool to now get to work on her team! What could possibly cause the Tooth Fairy NOT to show up, night after night? Each explanation is vibrantly brought to life by Vicki Friedman’s illustrations. 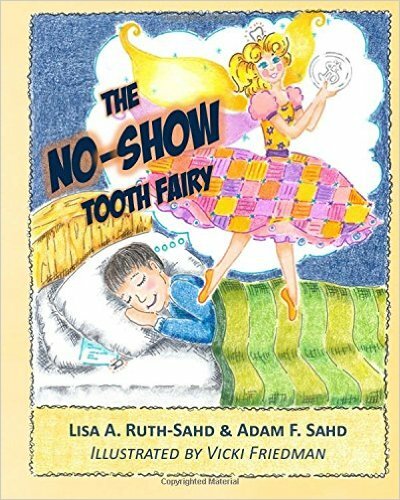 Children all over the world who are anxiously awaiting the Tooth Fairy will enjoy this book. I met Lisa through an introduction from the awesome Marian Condon. The story was written when her son Adam was stuck waiting on his Tooth Fairy, and now that he’s grown, it’s great to finally see the fruits of their work in print! Maria and I met back in 2013 thanks to a library email connection, and she’s been blessing and cursing my name ever since, ha!